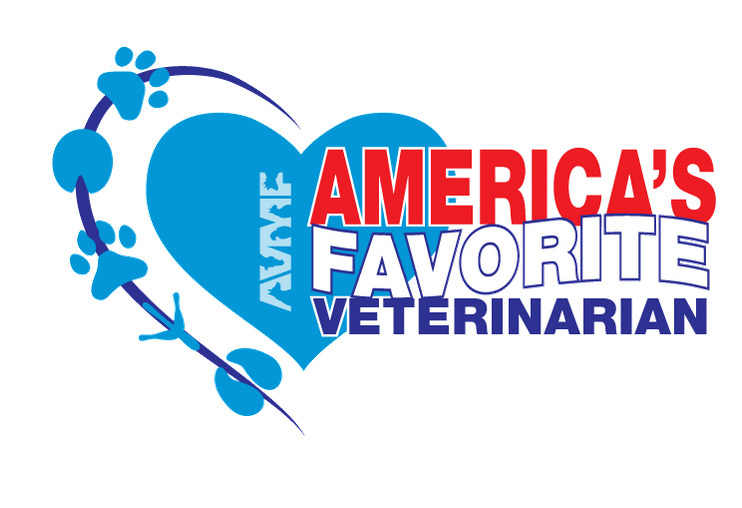 When America’s Favorite Veterinarians Knew Better, Did They Do Better? 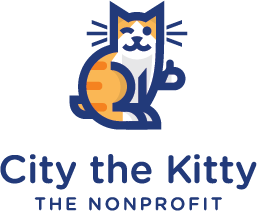 Chicken the cat was declawed with a scalpel on June 6, 2018 by Dr Ellie Scott at Stringtown Animal Hospital. 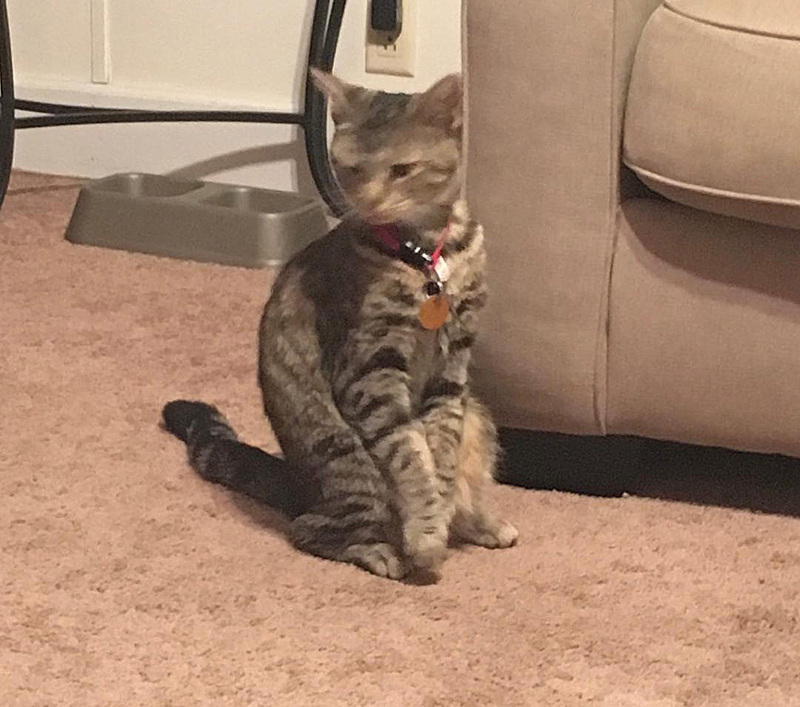 She has been limping, standing up with her paws up, crawling, eating laying down in her food, and not covering her waste in her litter box ever since. 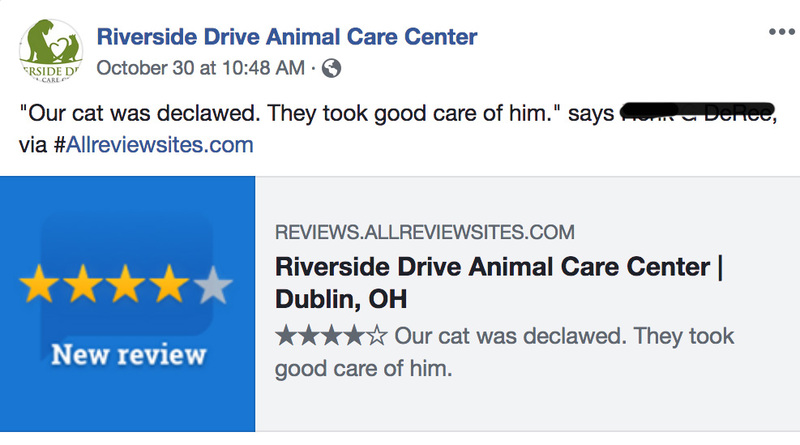 Sindy Buford said that if a declaw is done properly and the appropriate litter is used for two weeks, then they don’t have a problem with it. 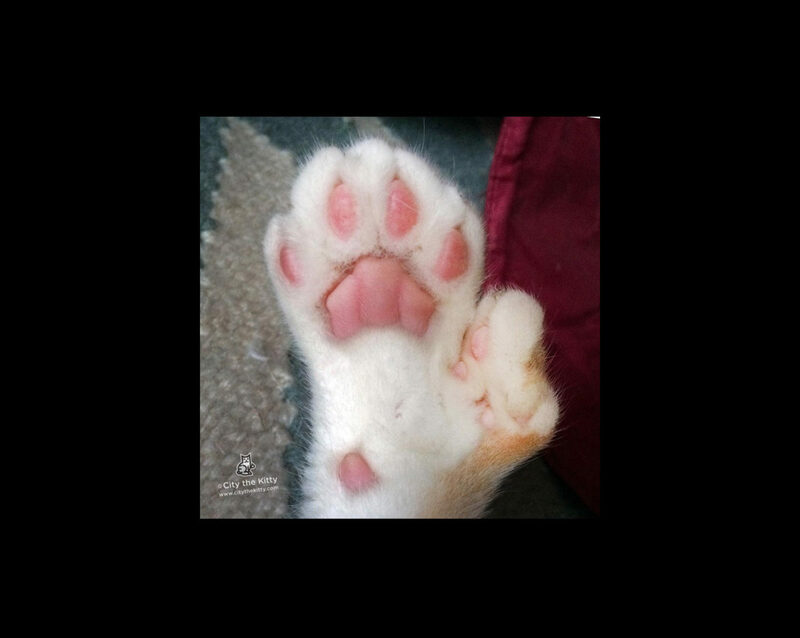 My mom asked Sindy Buford if the person educating her about declawing was her vet, Dr Borders. 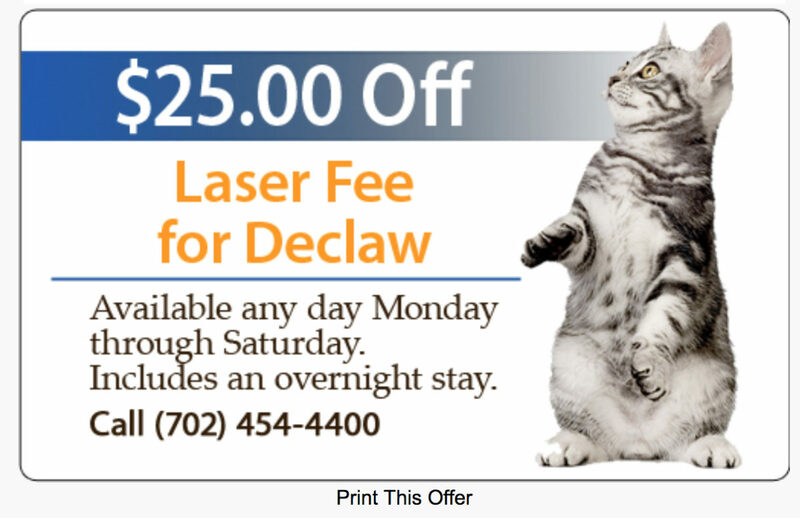 The Austin Anti-Declawing Bill. The good, the bad, and the ugly. 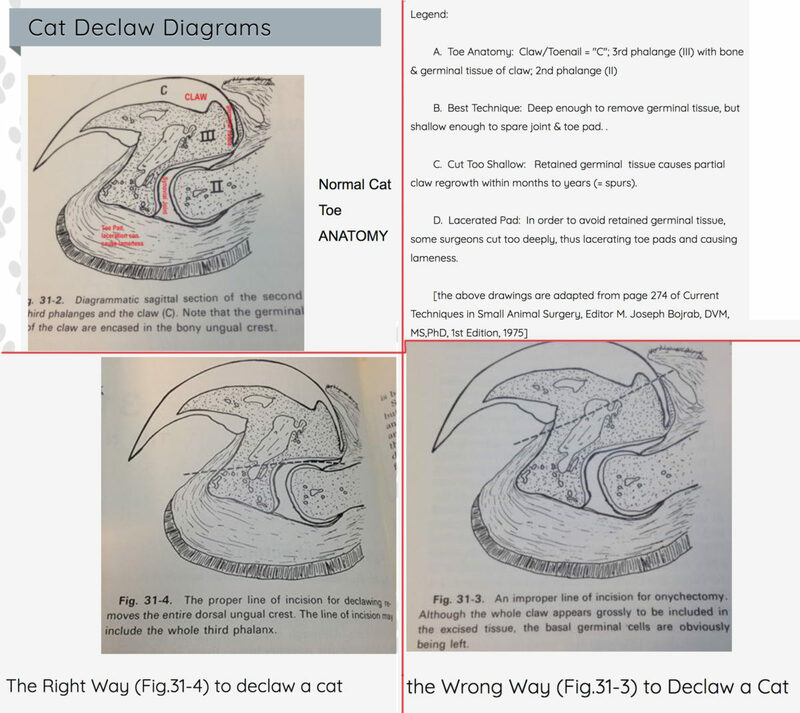 This is one of the many archaic, old-school declawing vets who needs to be educated about the facts about declawing. 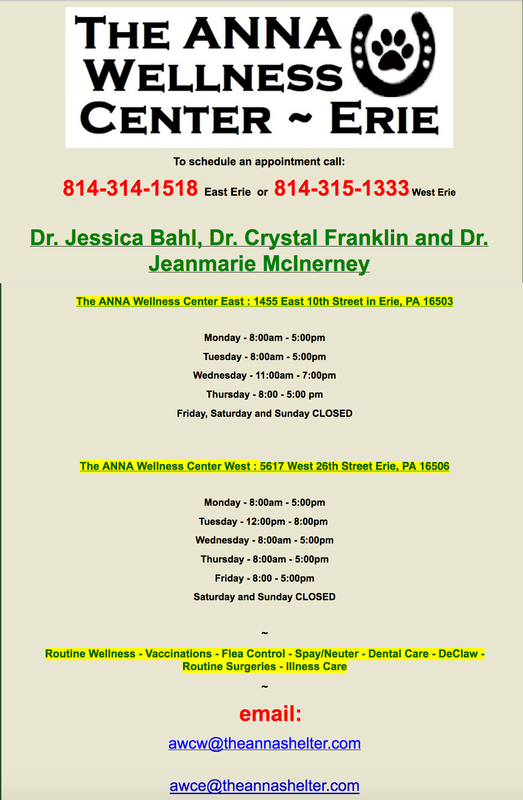 He must love cats since he has a cats only vet practice and even says, “We love them like you do” on his website. 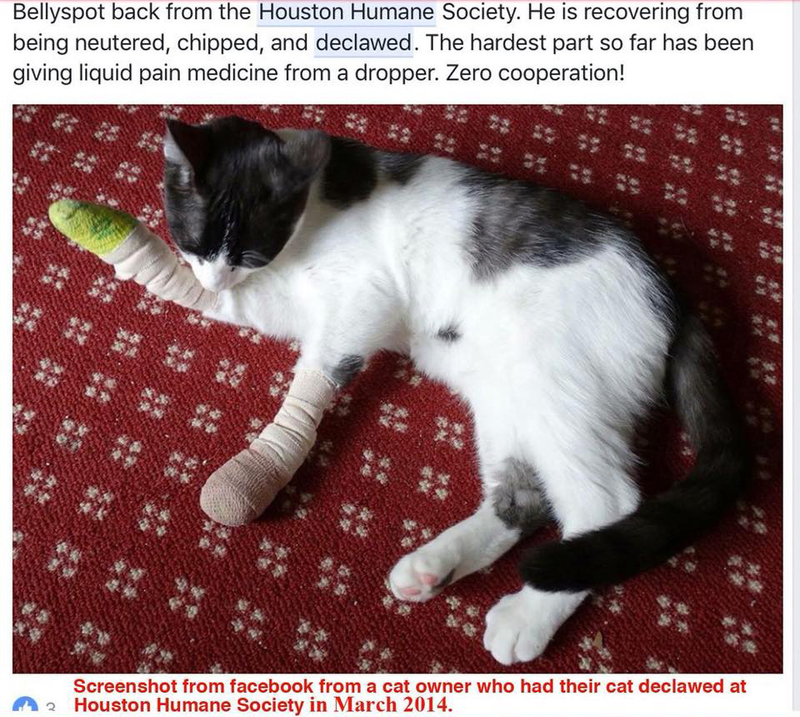 Dr Carlin surely doesn’t realize that he is unwillingly mutilating so many cats and he needs our help. 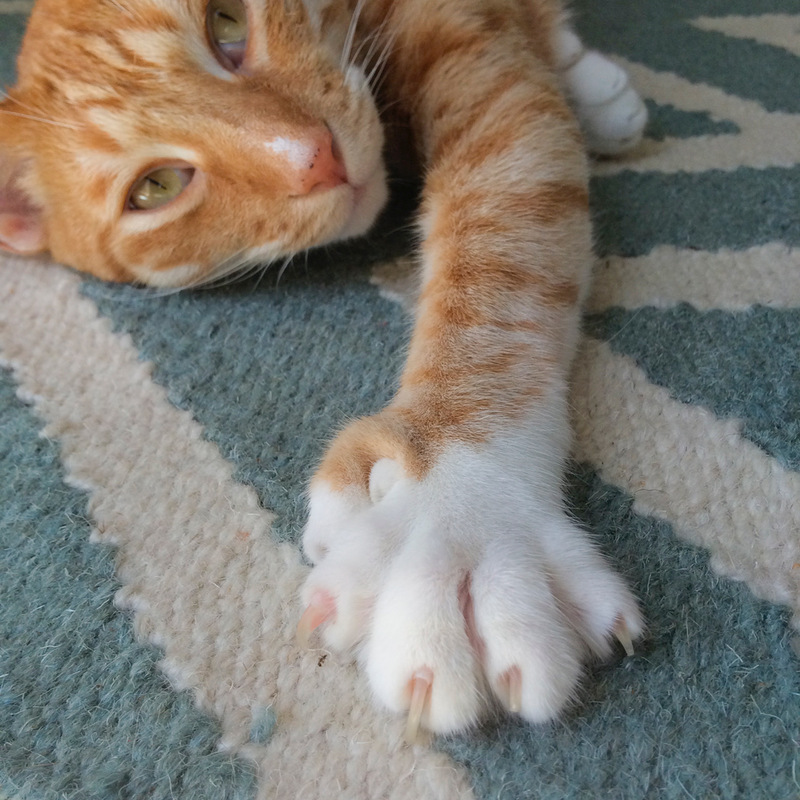 He is using declawing information from 1974.